Mr. Choudhry gave lectures and spoke in 30 countries and has worked during conditions of political violence and ceasefires. His field experience includes facilitating public dialogue sessions, technical advice to multi-party dialogues, leading stakeholder constitutions, training civil servants and bureaucrats, and more. 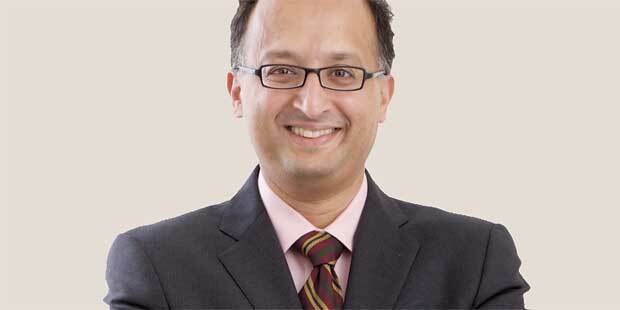 In 2011, he was named Practitioner of the Year, a title given by the South Asian Bar Association of Toronto. His first thesis begins with a plea for modesty, noting that constitutional democrats have to realistic about the good that constitutional design is capable of. He notes that we have to steer a middle course between nihilism and constitutional idealism – due to the fact that constitutional idealists believe that intelligent constitutional design can largely erase the risk that populism poses, whereas constitutional nihilists believe that constitutional design can do little (if anything) in the face of the populist challenge. The third thesis poses the idea that we should be able to distinguish between two conceptions of constitutional resilience – one view considering the threats to constitutional democracy as coming from the mobilization of the populist political side, and the other view being that constitutional stability is resting on a political foundation of power relations, and the fact that constitutions are providing infrastructure for a contestation which is partisan and pluralist. He states that the goal is for the constitution to be self-enforcing, as well as sustained and strengthened by political competition. Turning our backs upon politics, believes Mr. Choudhry, will undermine constitutional order in the long run from the populist challenge. The fourth and final thesis points out that if the infrastructure designed for political competition is at the heart of the constitutional resilience then we should broaden the institutional viewfinder of the constitutional law behind its narrow focus on electoral system design as well as political party regulation. He brings up the fact that Polish contributors to the workshop have highlighted the fact that the weakening of opposition rights in the legislative process is an important dimension when it comes to the democratic backsliding, and it has been largely overlooked.